Recently I created a card for one of my clients, and it featured a stylized tree that was hand painted in Photoshop. 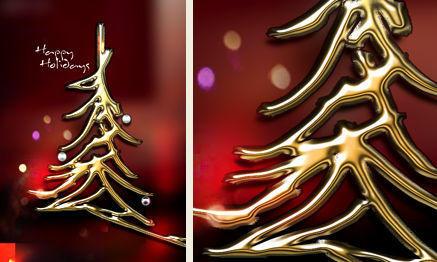 The tree has an embossed “liquid gold” look, that was made possible by a layer style. With the layer style applied to the layer before painting the tree, it created the unique feeling of painting with a paintbrush full of very heavy paint. 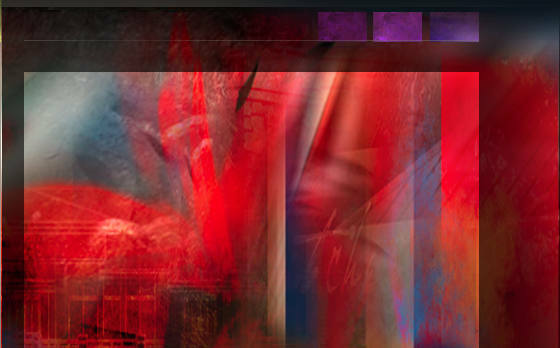 Here are the settings for the layer style.